Everyone wants to see their website rank higher in Search Engine Results Pages (SERP) for search engines like Google, Bing, and Yahoo. There are 2 key ways to improve where your site ends up on results pages: on-page SEO and off-page SEO. 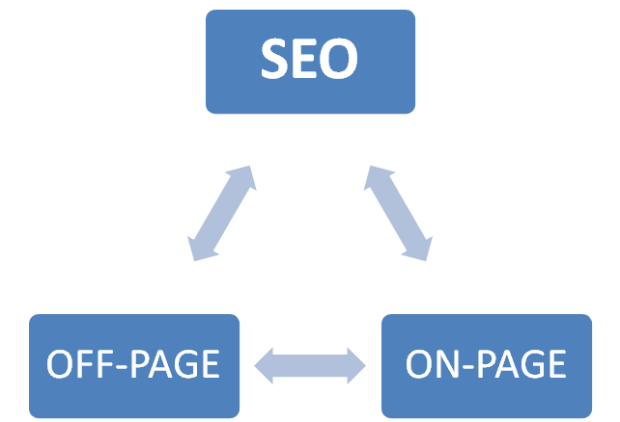 On-page SEO is all of the things you can do on your page/post to help you improve SERP position. This includes things like keywords, anchor tags, meta tags, meta descriptions, page/post titles, and internal linking. Off-page SEO refers to all the things you can do outside of your website to help you improve SERP position: link building, forums, influencer outreach, and content marketing, to name a few. In laymen terms, off-page SEO helps search engines understand what others think about your product, services, or website. Even having just a few links from strong, relevant sites with high levels of authority will increase your chances of ranking higher. Off-page SEO isn’t just about getting a link to your site from just anyone; it’s about getting a link to your site from the right one. And, you want to make sure that you’re getting the “link juice” from the backlink too. Link juice is only passed along in do-follow backlinks. This type of backlink is like the source site is acknowledging and voting for the linked article, post, or page, resulting in an increase in the link’s authority. The other type of backlink is a no-follow backlink. These are just links that don’t pass any authority from the source site to the linked site. We’ll talk briefly about each off-page SEO activity below. Back in 2017, Google Webmaster Trends Analyst Gary Illyes said that if you have good content, a few backlinks, people talking about your brand, and some mentions on social media networks, then you are doing great. Social mentions can play a vital role to signal to search engines that people are talking about you. Increase brand mentions by engaging with social media audiences and work to provide valuable answers whenever possible to build authority and trust. Previously, leaving a comment on the other blog with a link back to your website was a fast and simple way to get new backlinks. That is until the strategy was abused and Google decided that irrelevant comment backlinks are useless. You might be thinking that blog commenting is no longer meaningful, but there are many reasons to keep commenting on blogs, as long as you’re doing it in the right way and with the right audience. It will help you build a relationship with the blog owner and other commenters. Find and participate in forum discussions that are related to your product or the services you offer. Build a connection with that community, reply to the threads, solve problems of others, give your advice and suggestions because Google loves discussions! Make sure to create a complete profile along with an anchor in the signature so that whenever you comment the signature displays along with your anchor. Try to search on forums that offer do-follow links. Add a community-driven section to your article and reach out to well-known influencers in your niche via Buzzsumo and request that they provide their valuable insight via feedback, quote, or a review. Add some context to their quotes and highlight it in some way. Once the content publishes, ask them to share it within their circle. People love to know what influencers think about things. In this way, you can build relationships with influencers and leverage their authority to increase your own. You can learn how to build an effective guest blogging strategy here. Broken link building is an interesting strategy. The purpose is to find broken links and contact the owner of the resource that has a broken link. The broken link could be one of your own pages that you would then provide the update to, or it could be an outdated competitor’s link that you would then offer to replace with one of your links to similar content. This will help in reducing the number of redirects and 404 pages, resulting in a better user experience. Broken links usually happen when web hosting expires or site assets are messed up during migration. They can also simply be the result of typing mistakes. Always opt for a reliable web hosting provider and be sure to proofread to avoid spelling errors. According to research, people spend more time surfing social networking sites now than they did even a few years ago. A good off-page SEO strategy is to engage and leverage your social network to increase the reach of your content. When content gets clicks from multiple IPs it appears more authoritative by sending a signal to Google that multiple visitors around the globe are accessing the content. If you have quality content with some real-world statistics, then it can get shared across networks, getting your content in front of a wider audience. Social bookmarking is one of the best ways to get visitors instantly. However, there is a long debate to use it or not. StumbleUpon, Delicious, Digg, and Reddit are a few of the top social bookmarking sites. If you are going to use it, be sure to write an eye-catching tagline with quality content inside to get a boost on your article. Every social media platform has its own preferred content: Instagram is more popular for images, YouTube for videos, Facebook and Twitter for expressing your thoughts. 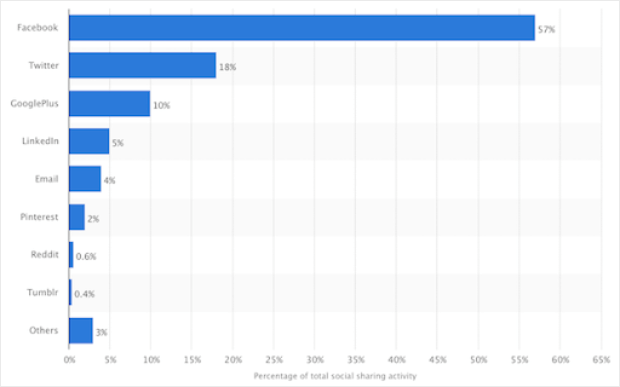 Most of the time, we share content on Facebook and Twitter that we then neglect on YouTube and Instagram. For example, say you have written a step-by-step guide to create an exit popup on Shopify. You can then create a YouTube video tutorial to go along with it and add the content URL in the description box. In this way, visitors from Google will find your content piece, and YouTube searchers will get the video. Always try to repurpose the content piece with your audience and resource in mind, and take advantage of the boost different types of content can get from different social networks. Writing great content and giving it to the right people can be one of the best ways to build your authority on different question and answer websites like Stack Overflow, Quora, and Yahoo Answers. Pick a high-authority and relevant platform, search for your niche and related questions, and answer them in a way that adds value to the question. If you have written a guide on the same topic, leave a link back to your site so that visitors can easily find your content. Be careful with the links so that they don’t look like spam. If handled correctly, this strategy can be the game-changing off-page SEO tactic. A newsletter is a cost-effective solution to interact with your audience. Plan your newsletter, include recently published content from your site, and maybe some original, newsletter-only content too. Generally, you should keep your newsletters short, but full of interesting and relevant information. They should also be easy to digest. Next, send the newsletter according to the local timing of your audience. If you give them value, advice, and timely information, your subscribers are more likely to read your newsletters and value the information you send them. 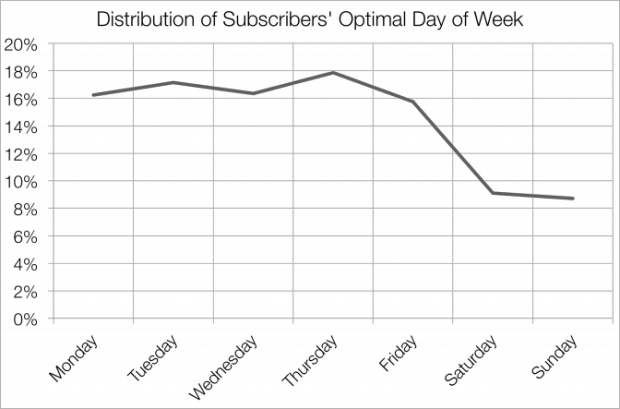 Make sure to avoid sending too many newsletters, otherwise, you’ll annoying your readers and start losing subscribers. The design of your newsletter is also important. Here are some newsletter design tips to boost clicks and engagement. Off-page SEO has its own importance, but don’t forget about the on-page SEO activities. No matter how strong your off-page is, without proper on-page SEO you may not get a higher ranking in SERPs. You need to have a fast loading website, and SEO optimized hosting can help you to achieve that. And, the list does not end here! There are many more areas to explore by yourself. Keep one thing in mind: the more high authority websites you have referring to you and talking about you, the more chance you have to rank higher. Now go explore more and share your thoughts in the comments section.